How to manage my household finances with a new family addition? 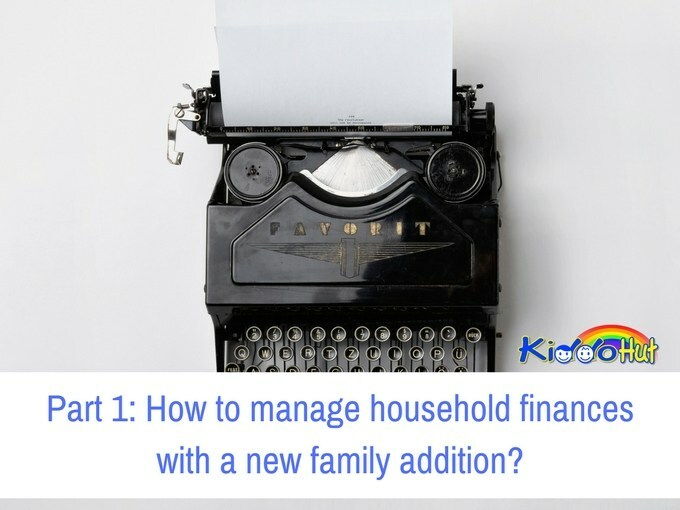 Home/Tips/Managing Household Finances Series/Part 1: How to manage household finances with a new family addition? 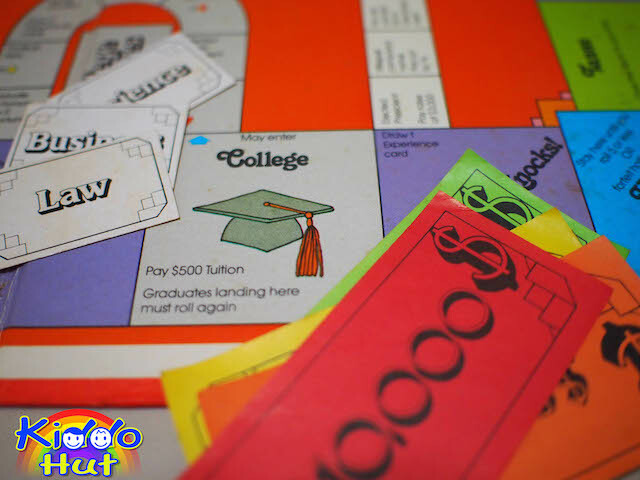 Part 1: How to manage household finances with a new family addition? 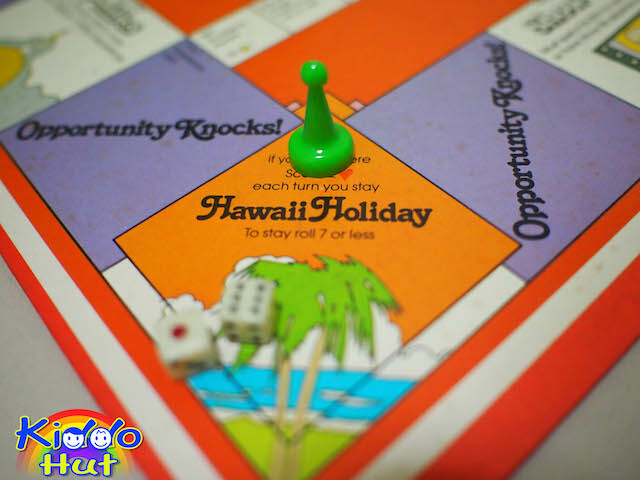 Week 1: How to manage household finances with a new family addition? Week 2: Do I really need to do up budget? Week 3: How to do up a household budget? Week 4: How to track expenses? Week 5: Why do I always burst my budget? Week 6: Is there a way to save monies since my household expenses have increased? HOW TO MANAGE HO– USEHOLD FINANCES WITH A NEW FAMILY ADDITION? Monies are a scarcity and we all know that. With a new little member arrival in our family, this scarcity becomes more conspicuous. Someone told me, I need at least S$1 million to raise a child. Now, I have two which means I need S$2 millions. Simple arithmetic. Does it mean I really need S$2 million immediately? Of course not! And do I really need S$2 million to raise my twins? I don’t know. But, I know if I manage my family finances properly, I am able to bring up my twins without filing for bankruptcy, since I do not have S$2 million discretionary income after deducting the subsistence cost to keep myself and my spouse alive, not forgetting the inflationary factor. I know of several married couples who are concerned over the financial implications of having children. There is nothing wrong about it, it is always smart to enter into a situation with eyes wide open after taking into account all the calculated risks and returns. However, the decision to have a kid should never be based purely on financial consideration alone. Else, mankind would probably go into extinction very soon. The joy a child brings to a family is immeasurable. So, with the un-quantifiable component in the equation, we know we can punch any figure into the calculator or work on the most comprehensive Excel spreadsheet, we will never be able to derive an absolute number to tell us if we should have a kid or not! So, what is the conclusion from the aforesaid? 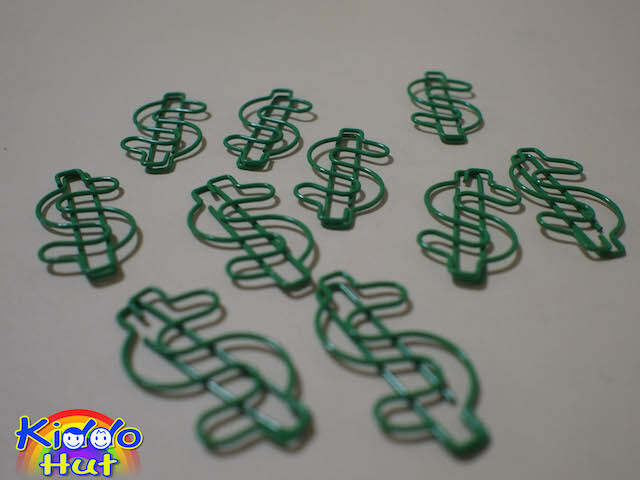 It is always necessary to get ourselves prepared for the forthcoming expenses we would be spending on our little ones to better manage our family finances in order to alleviate the financial stress as much as possible. Now, let’s touch on the real topic. How can I better manage my family finances as soon as my baby is born? To manage any form of finances be it personal or corporate, it is imperative to understand the income and expenses. The following are the major cash outflow you may be considering. 1. 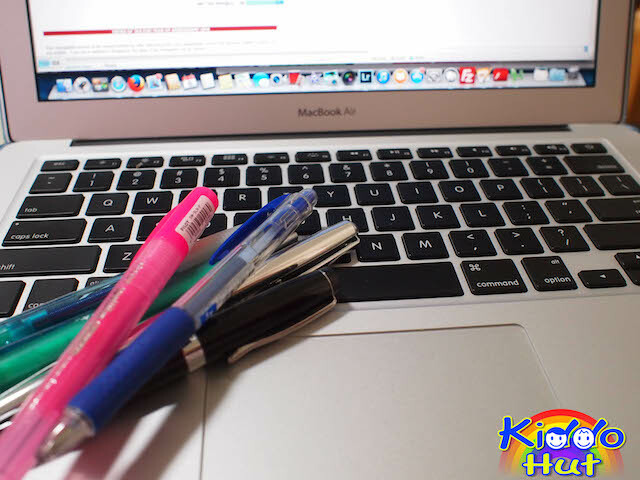 Education – Education is probably one of the biggest expenses we would incur on our children. Before any formal education is required, we possibly already start spending on enrichment classes and pre-school classes. I saw many parents started sending their children for private tuition as soon as the kids commence their primary one education. For parents with young kids like us, maybe we will tell ourselves we won’t do that. However, one should not underestimate the power of peer pressure and our love for our children (or their grades?). Furthermore, the type of schools, a government/local or international school will also determine how much (more) monies you need. 2. Child care – In our society of dual-income families, even before our kids are born, we would start considering the various options of child care. Child care is perhaps another bigger expenditure for a family especially infant care which is relatively more expensive. For some families, we may have a stay-at-home mum or dad. This means the opportunity cost of not working and staying at home to take care of the child should be part of the expenses or the reducing income since a possibly dual-income family now becomes a single-income family. If you are engaging domestic help to take care of your child, this is also a cost in its entirety to be taken in. Whereas, for some families, we have our parents to help in the caregiving. Notwithstanding, when the child is old enough to go to school, you may have after-school care, school activities and camps. For working mothers, you will be able to claim the childcare subsidy for the child/infant care programme. In addition, if your gross household income is S$7,500 or less, or your per-capita income is SS$1,875 and below, you will be eligible for additional subsidy. Please refer to to this link for the calculation table and eligibility – http://app.msf.gov.sg/Assistance/ChildCareInfantCareSubsidy.aspx. Besides, if your parents or grandparents are helping you to take care of your children, you will be able to claim the Grand-parent Caregiver Relief in your personal income tax filing provided the said parent or grand-parent isn’t working or in business. Refer to this link to IRAS – http://www.iras.gov.sg/irashome/page04.aspx?id=204. 3. Insurances – We all know how expensive health-care costs are in Singapore. To ensure we do not burnt a real big hole in our pocket in case of hospitalisation, it is always good to buy a medical insurance for your child. Even though for some companies, they do cover dependents in the company’s group hospitalisation and surgical, as well as medical insurance, so you and your spouse’s companies may already be covering your children, as a safety net and insurance premium escalates as the child gets older, it is always a good idea to cover them since young. Also, if the child does not have any health complication before the coverage, there is no exclusion to the coverage! You can utilise your medisave in your CPF to purchase a medishield for your kid. There are other insurance plans which I will not be elaborating here. Do check with your insurance agent. 4. Baby saving funds – This could be the education funds or emergency use or just a savings for the kid. Some parents choose to save for their child by setting aside a sum every month and some prefers to buy annuity funds from financial institutions or insurance company. I prefer the earlier for a simple reason, I am in control over the investment. The pitfall is the self-discipline to resist the temptation to withdraw the monies. So, pick one method of saving that is suitable for you. 5. Baby equipment – Probably before your baby is born, you would already bought the stroller, baby cot, infant car seat, baby carrier or sling. If not before, you may get one or few of these stuff during the baby’s first year. We know how fast baby outgrown these items, it may be a better option to check out with friends for hand-me-down or purchase pre-loved. Or if you prefer to buy new ones for one reason or another including safety consideration, it is always good to check out baby fair for good deal and discount. 6. Milk powder, disposable diapers – These two are essential items and they are one of the expensive stuff you will be spending your monies on at least during your kids’ first few years, unless you are on total breast-feeding or prefer to use cloth diapers and does not mind the washing. For milk powder, we can never be sure that the baby is receptive to the only brand you bought. So, it is recommended that you try to obtain sample packs from the milk powder companies where available to avoid wastage. It is also worth your time to check around for stores that sell them at cheaper price or having sale. There are other expenses like food and personal effects, holidays, recreation including shopping and movies, clothing, additional insurance like life insurance, health care. The list is not exhaustive as we have yet to include cost for bigger house, bigger car, furniture for your kids, electricity bill with the additional headcount. What’s more, you would need to break these cost categories into more details like types/destination and numbers of holidays, fine-dining at michelin restaurants or normal eat-out, normal movie theatre or gold class theatre. Alas, we still have the inflationary factor to add on! As part of financial planning for your children, you should also consider doing or updating your will! 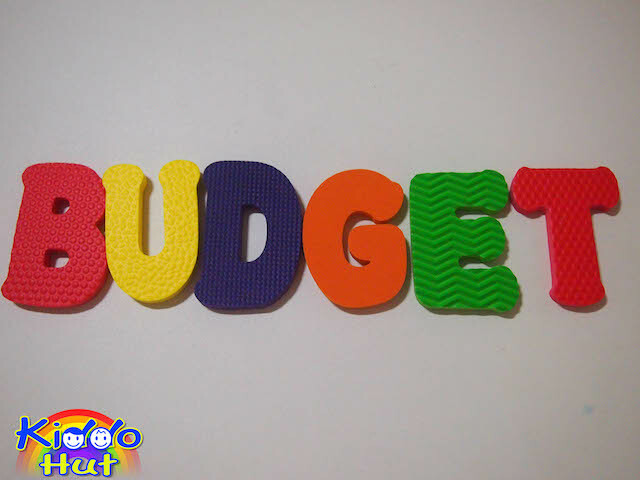 To help you grasp your household finances, you will need a budget. Do follow us on Facebook, twitter, Pinterest, Google+ for the forthcoming topics!